Express Cartons has been running and operating from our conveniently located premises in the East midlands for over 25 years. 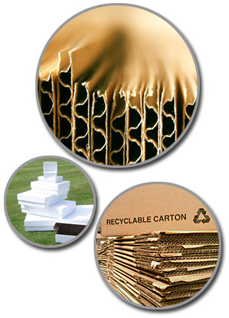 We specialise in every possible size and specification of corrugated cardboard carton. Please click on our Services Page to see exactly how we can help you.